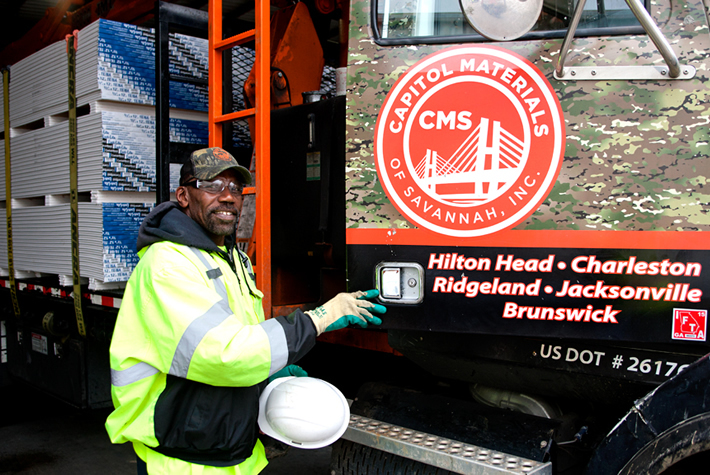 At Capitol Materials Coastal we understand that safe, on-time jobsite delivery is the most important service we provide. 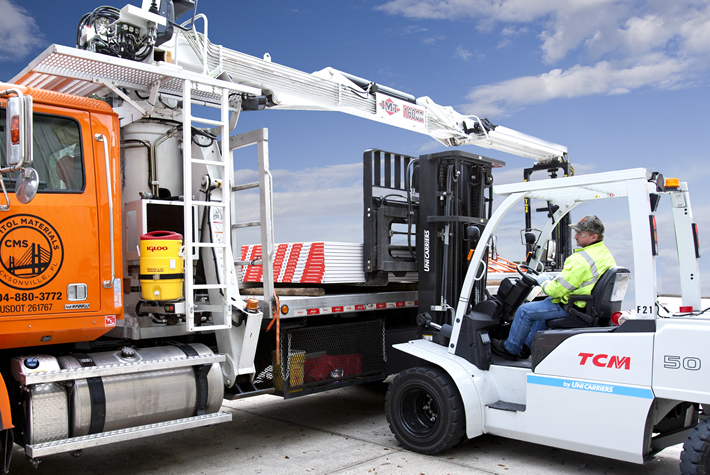 No matter the jobsite or storage conditions, our licensed delivery crews get your materials stocked and ready for the project at hand while keeping reliable and friendly customer service at the forefront. Our crews are fully trained to deliver to commercial sites and understand the demands of the environment. We can deliver your materials using walk ups, walk downs, elevator roll-ins, buck hoist and high rise cranes. And we bring with us a modern, well-maintained delivery fleet that has the capacity to deliver your materials when and where you need them. At Capitol Materials Coastal, we pride ourselves on our superior customer service. Our company works hard to make sure you have the exact quantity of materials you need, in exactly the right place, at exactly the right time. 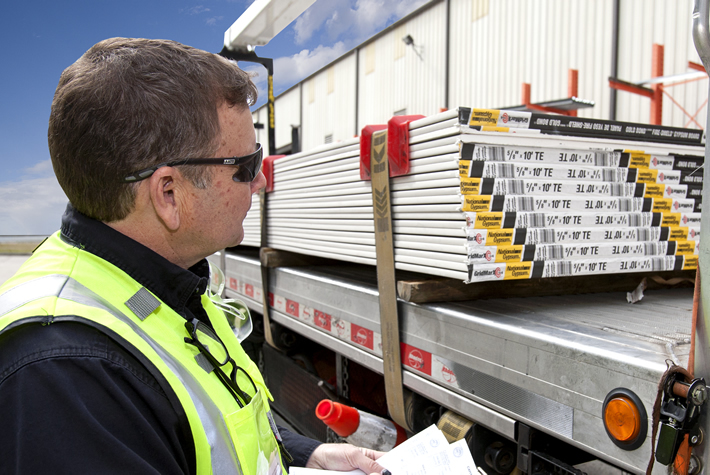 We regularly perform pre and post-delivery inspections of jobsites to check safety, stocking conditions, equipment, and quality control. Our dispatchers also have GPS access to all vehicles to guarantee an efficient delivery experience. Capitol Materials Coastal is a company that is dedicated to going the extra mile in order to provide excellent customer service.